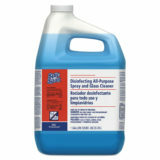 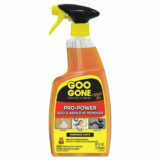 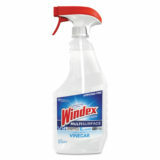 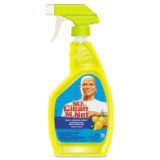 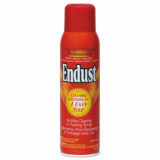 Help prevent the spreading of harmful germs and bacteria by eliminating them from your home or office environment. 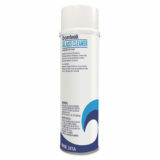 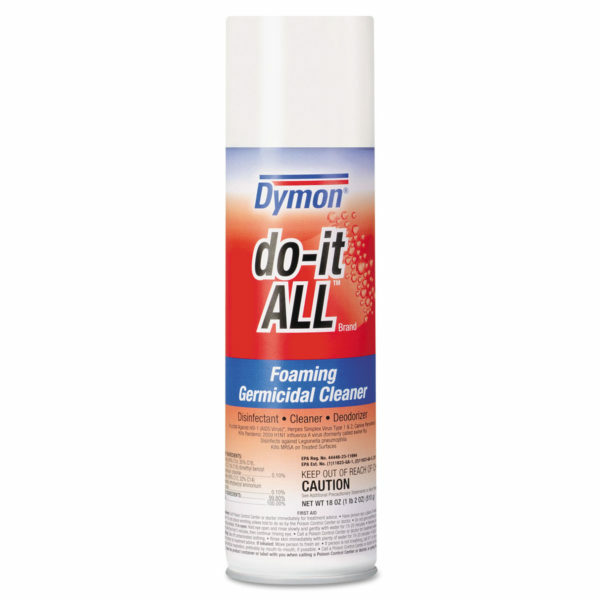 This germicidal foaming cleaner performs a variety of functions in one simple process—it cleans, disinfects and deodorizes. The unique clinging foam formula allows for longer contact time on vertical surfaces—making it great for cleaning walls and windows.